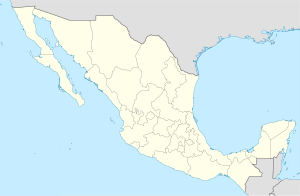 Atoyac de Álvarez is a city and seat of the municipality of Atoyac de Álvarez, in the state of Guerrero, south-western Mexico. It was affected by Hurricane Manuel in 2013. This page was last edited on 12 March 2017, at 06:20 (UTC).